If your control panel is totally blank but you have 12V to the main boiler then your thermal fuse may have blown. We have sourced these rare 91°C types for you to replace in the boiler. 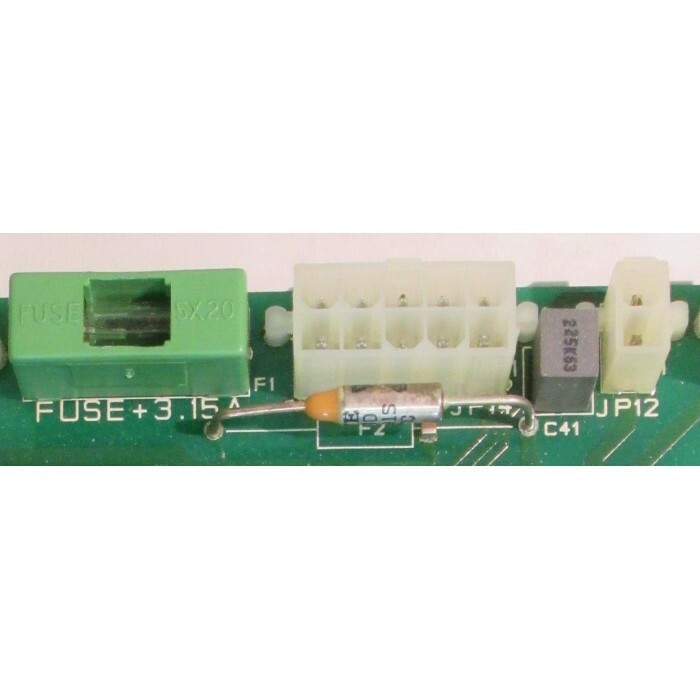 Many people fit higher temperature fuses - this could cause a safety issue. Please note that these fuses need to be soldered into the board. This requires professional equipment and a clip on heat sink to avoid tripping the fuse. If you do not have the equipment to do this or you have replaced it and the board still does not work then we also offer a repair service for these items.